Manhattan’s Choice for Smart Home Control Systems. Smart space control technologies are revolutionizing not only how we live in and interact with our homes, but how we build and renovate them. 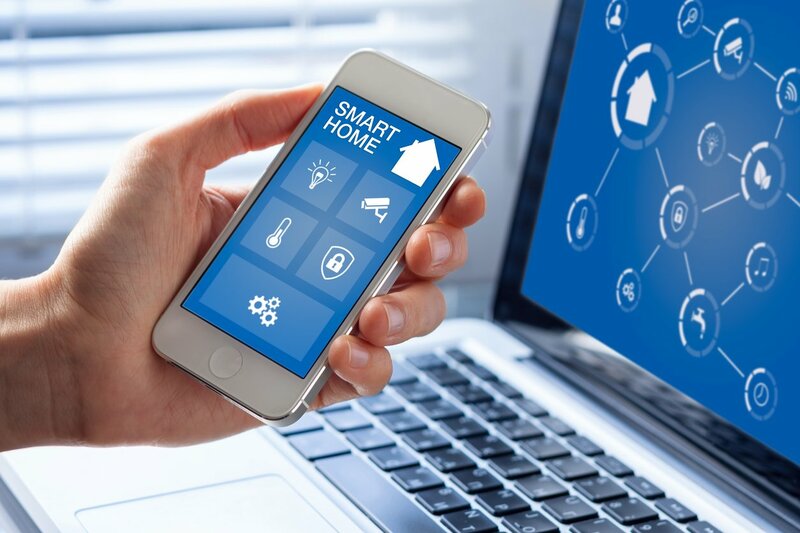 With all of the new, automated smart home control technologies becoming available, it is more important than ever to make sure that your home is wired to facilitate them all. Geisler Electric does just that – “future-proofing,” or wiring your home for endless possibilities. Geisler Electric prepares your home for automated smart home control systems during the construction or renovation stage, making your home intelligent before you install even one automated system. 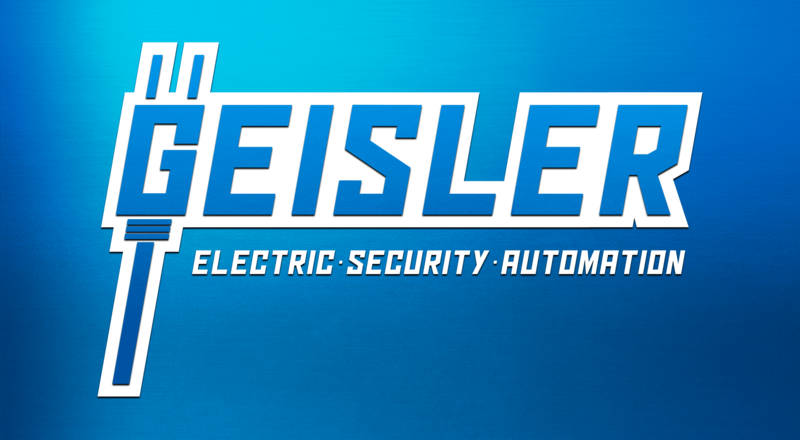 Geisler Electric organizes all of your modules and cables into one secure, structured panel, and accounts for the stresses placed on cables as they’re wired throughout your smart home control system, ensuring the strongest possible connection and signal to all of your devices. 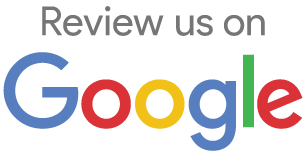 Let our skilled, experienced staff wire your home for the future, making the installation of smart home systems effortless, and avoiding the hefty costs of wiring your home later. 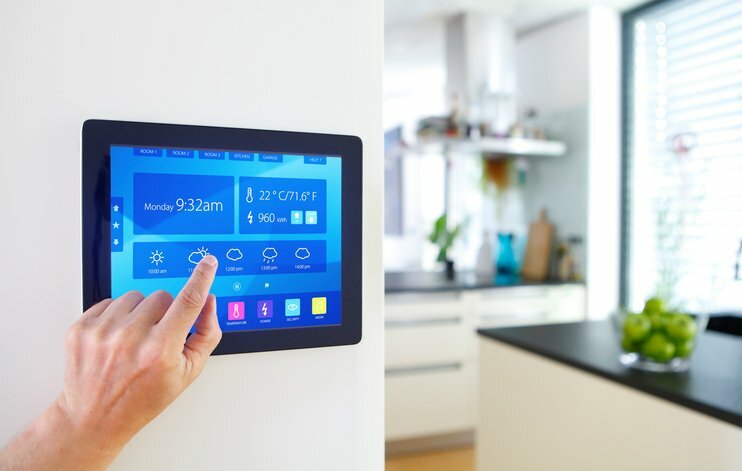 These new “smart home” technologies have made nearly every component of the home from the lights to the thermostat intelligent and automated. Tie all of these systems together with whole-home automation software. Experience home control like never before with residential or commercial voice-activated lighting, remote mobile access while you are away, allowing you to turn on the lights, adjust the temperature, and lower the shades all at the same time, wherever you may be.